The world’s biggest football tournament is here and runs until July 15. Yes, we’re talking about 2018 FIFA World Cup Russia. As we’re all checking daily results, news, and stories…let’s take a break and pay a little attention to these awesome soccer cleats. We guarantee … you won’t be sorry. The Rebula 2 V1 Mij are the newest soccer cleats from Mizuno. 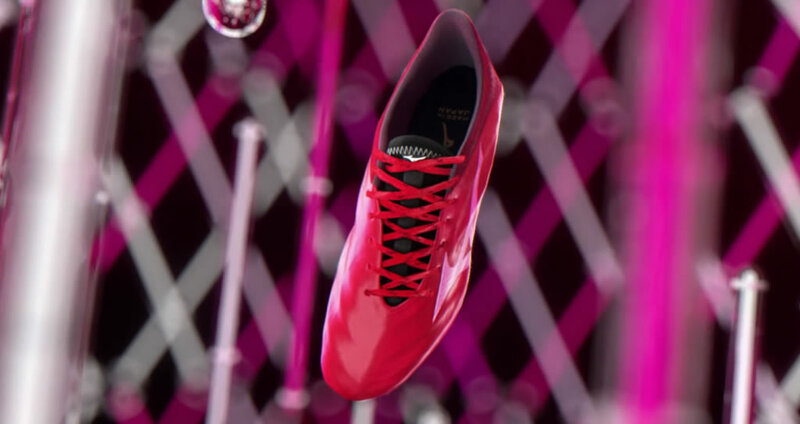 Featuring a bright red colorway, these men’s soccer cleats flaunt lightweight materials and an aerodynamic shape for speed and control. 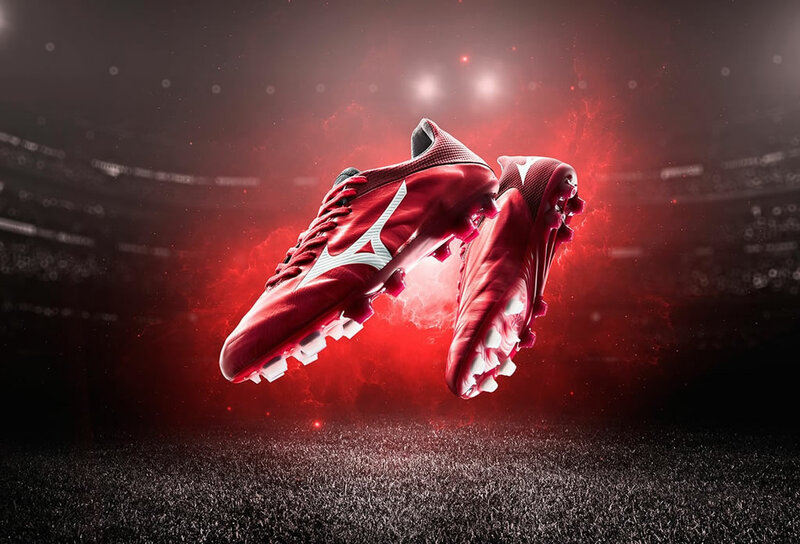 Crafted by hand in Japan, these Mizuno football boots feature an innovative CT frame in the forefoot that enhances control, helping you “be one with the ball”. There’s also a seamless upper and foam structure. The seamless upper is not only fashionable but also breathable and very comfortable, providing you freedom of movement, while the foam structure offers excellent cushioning and shock absorption. Thanks to their half bootie construction and stretchable mesh these shoes allow you to turn around and change directions quickly. With all these incredible features, these Mizuno Rebula 2 V1 Mij soccer cleats will help you score goal after goal.